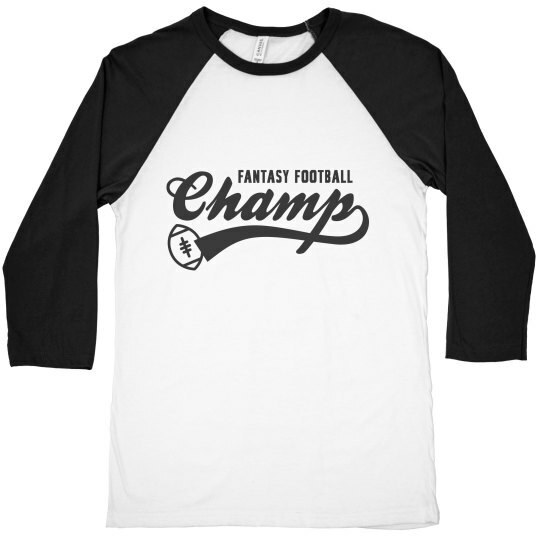 Grab a trendy, vintage style t-shirt for the ultimate fantasy football champ of your league! 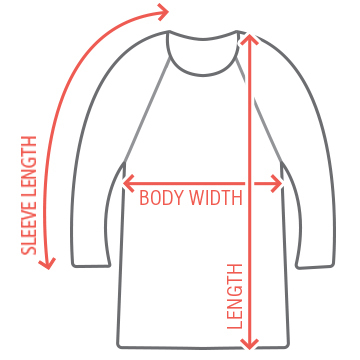 Present this sporty top as a trophy at the end of the season. Pass it on to the next winner and start a new tradition!